Before you begin reading this engaging novel, set some time aside before you turn the first page. If you don’t, you’ll be late for work or school, forget to meet friends, or wish you hadn’t stayed up so late the next day. Elise Stokes has an amazing ability to put the reader into the mind of a fifteen-year-old young woman who just so happens to have superpowers. The character, Cassidy Jones, with the exception of the superpowers, is the kind of daughter all parents would cherish, or teenagers wished they had as a friend. She doesn’t swear, or deliberately get in trouble. But having her extraordinary gifts and using them to rid her hometown of Seattle of villains often puts her in the crosshairs of nasty people. 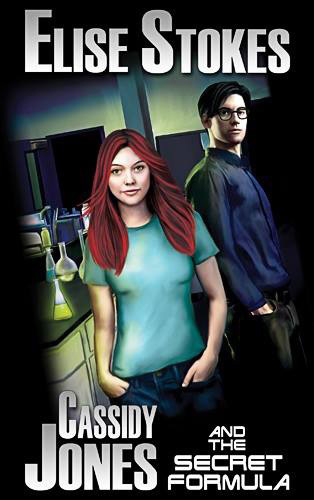 What I love about this book and the series in general, is how the ordinary life of a teenager is portrayed while Cassidy works with her genius neighbor and best friend Emery to keep Seattle safe. The interaction with the students in school who consider themselves so above Cassidy made me feel I was back in high school. Cassidy’s interaction with her family and friends evoked many smiles. 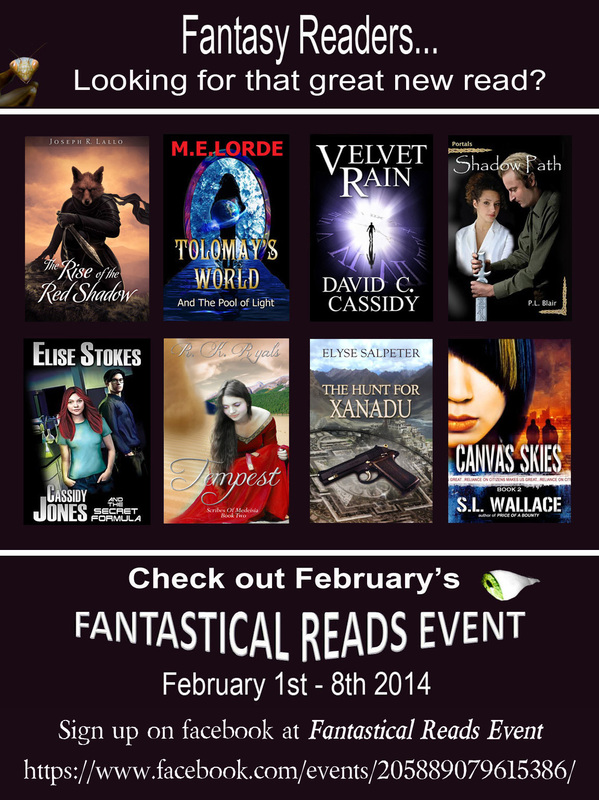 The action scenes are fast paced and you’ll want to reread to savor how well written they are. 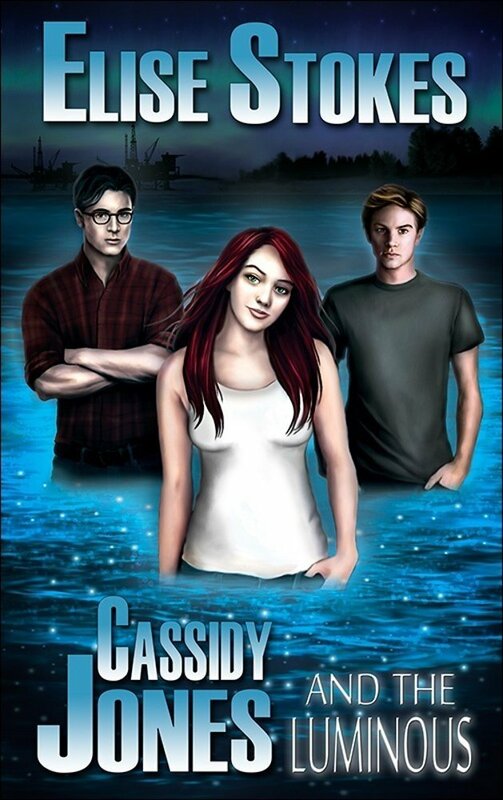 Although classified as a young adult book, readers of that age or older will thoroughly enjoy reading Cassidy’s latest adventure. I look forward to reading the next in the series. This entry was posted in Book Reviews and tagged adventure, Cassidy Jones, Elise Stokes, mystery, scuba diving, Seattle, suspense, teenager, young adult on September 26, 2014 by Dana Griffin.